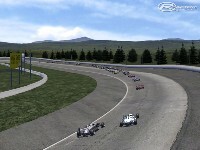 Track was the first oval add-on track for rFactor after its release. Finally available again. 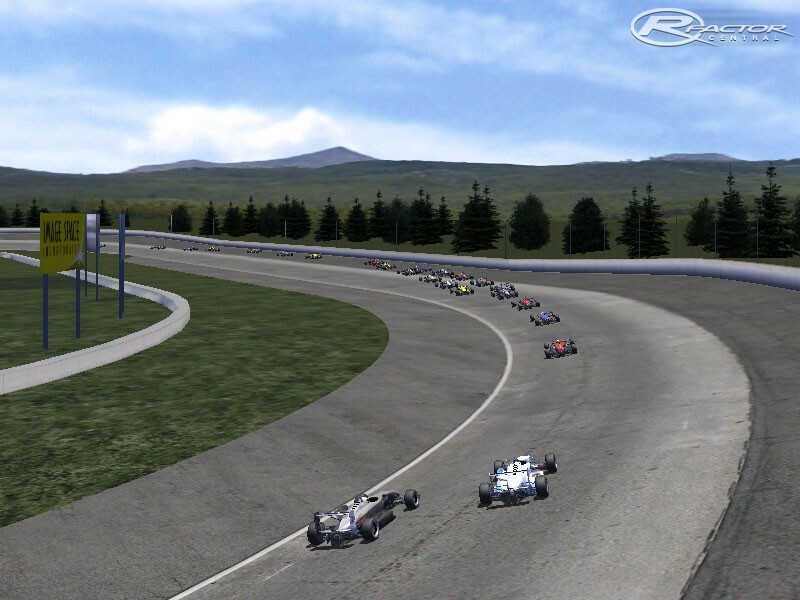 The goal of the project was to produce a fun and exciting race environment for the F3, SRGP, and Open Wheel trainers in rFactor. 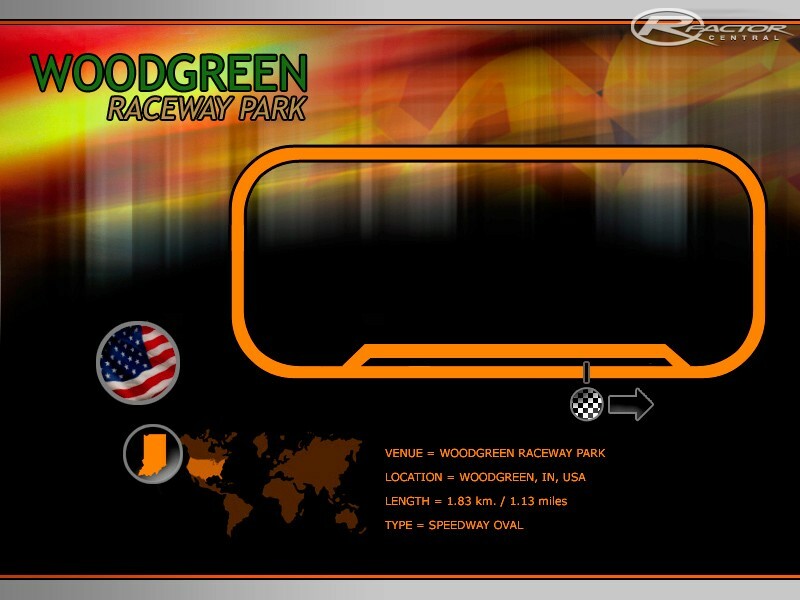 Reminiscent of the Indianapolis Motor Speedway, the track provides 4 unique corners tied together with short shoots and runs in at about 1.13 miles (1.83km). 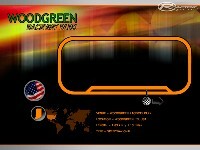 There are currently no setups for Woodgreen Raceway Park. Add a Setup.